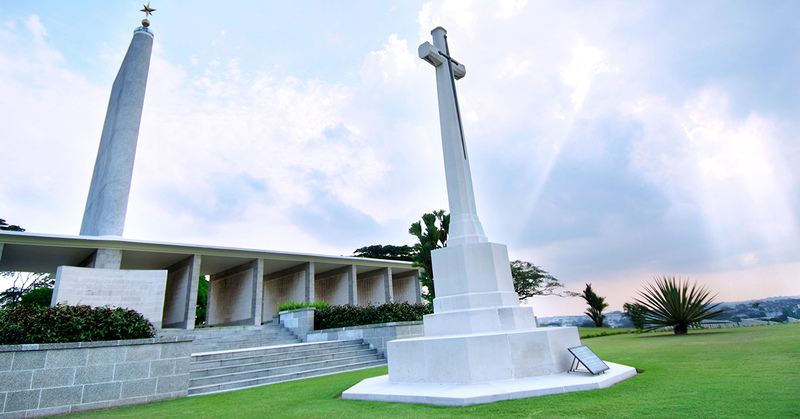 Honour those who died in the name of duty during the Second World War at the quiet, peaceful Kranji War Memorial, 22 kilometres away from Singapore’s city centre. 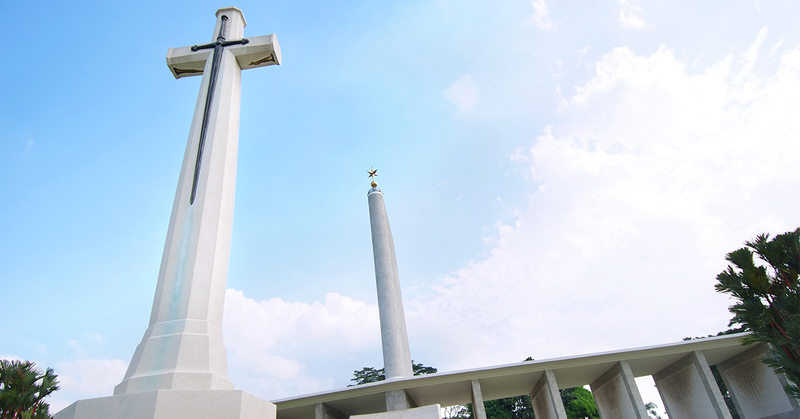 This hillside cemetery has more than 4,400 white gravestones on its green slope; there are also four striking memorials, including the Singapore Memorial, which has a 24-metre-high star-topped central pylon. The memorial displays the names of more than 24,346 Allied soldiers and airmen killed in Southeast Asia who have no known grave. 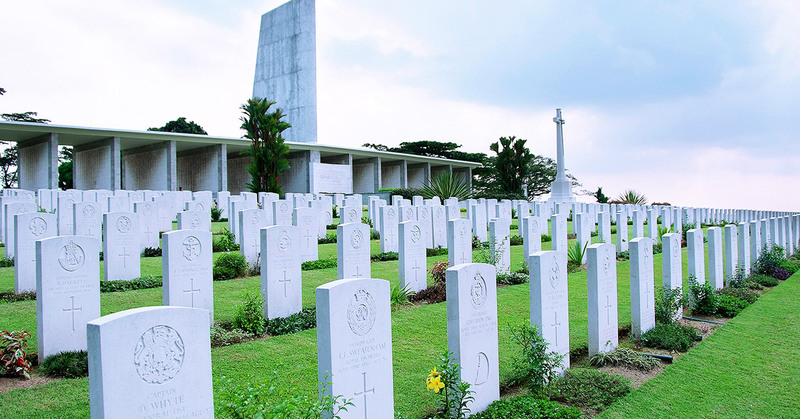 Close to the Kranji War Memorial is the Kranji Military Cemetery and the Singapore State Cemetery, where the country’s first and second presidents (Encik Yusof Ishak and Dr Benjamin Henry Sheares) are buried.